SAME ILLY BLEND 100% ARABICA. Velvety, immediately sweet, delicately balancing floral and fruity notes with caramel, toast and chocolate, naturally fragrant with aromas of almond and honey. MICROGROUND COFFEEilly freshly micro-ground coffee is added to the recipe in order to enhance coffee aromas. MOST ADVANCED TECHNOLOGIES We use a freeze-dried process. 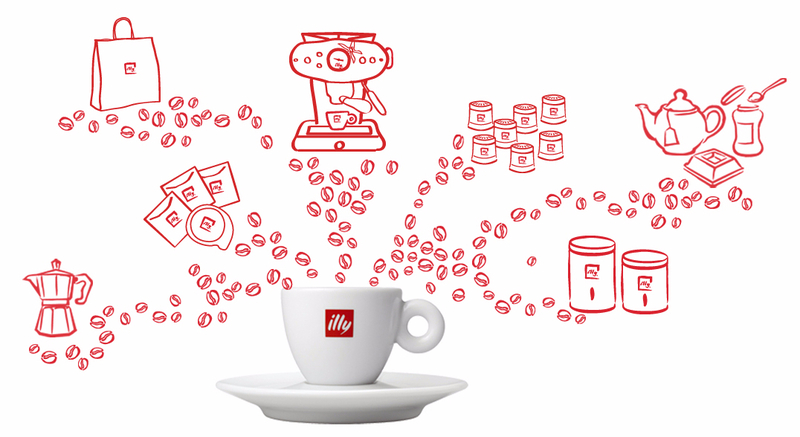 This cold extraction technique guarantees the consistency of the illy taste also in our instant coffee. NATURAL AND GENUINE INGREDIENTS - We only use coffee and water and nothing else to transform our coffee into instant.